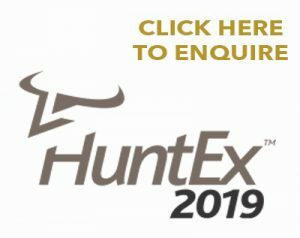 Since our last newsletter we have been happy to welcome new and old clients to hunt with us in South Africa and with whom we have taken some fantastic trophies. We would also like to welcome Matt to the JWK Safaris family. Matt took this fantastic trophy buffalo. 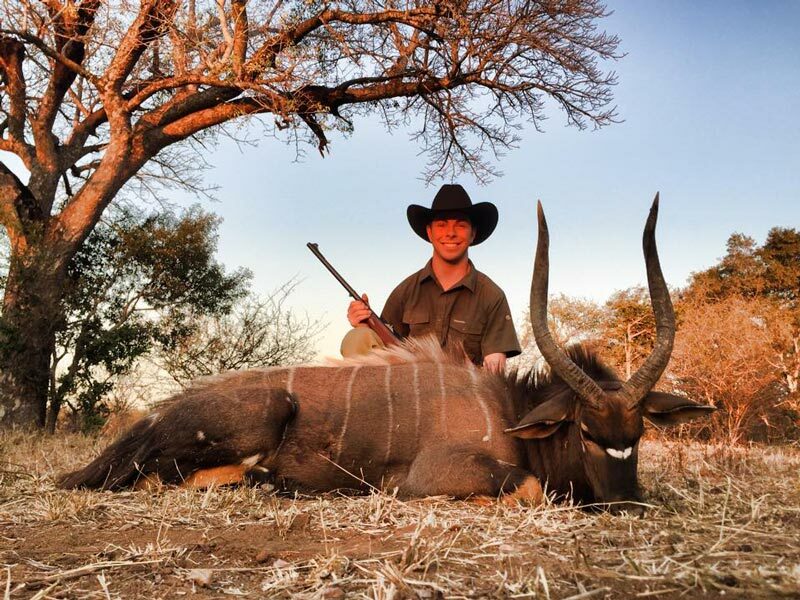 After the buffalo we also had the opportunity to take a super Nyala that is going to make a stunning wall mount. We have recently on-boarded a new 5000ha (12500 acres) concession adjoining the Kruger National Park and near the Blyde River Canyon. 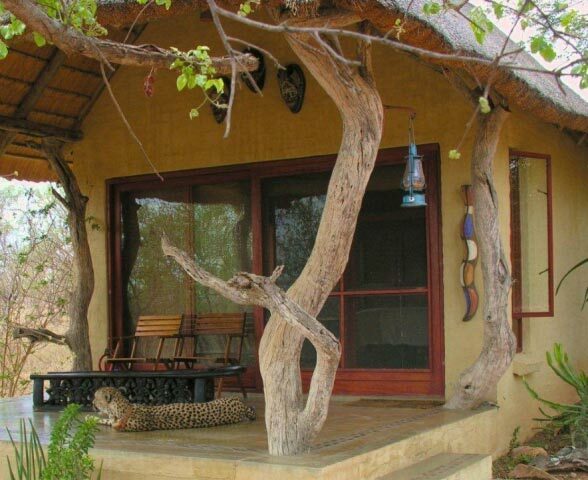 This concession is home to the Big5 and really sets the scene for a hunt not to be forgotten. With the growing number of concessions that we are acquiring across the country we are getting more and more tags allowing to to offer a greater variety of species and increased quota numbers. We still have space for last minute 2015 bookings if your heart is calling you back to Africa as well and plenty of tags for the 2016 season.